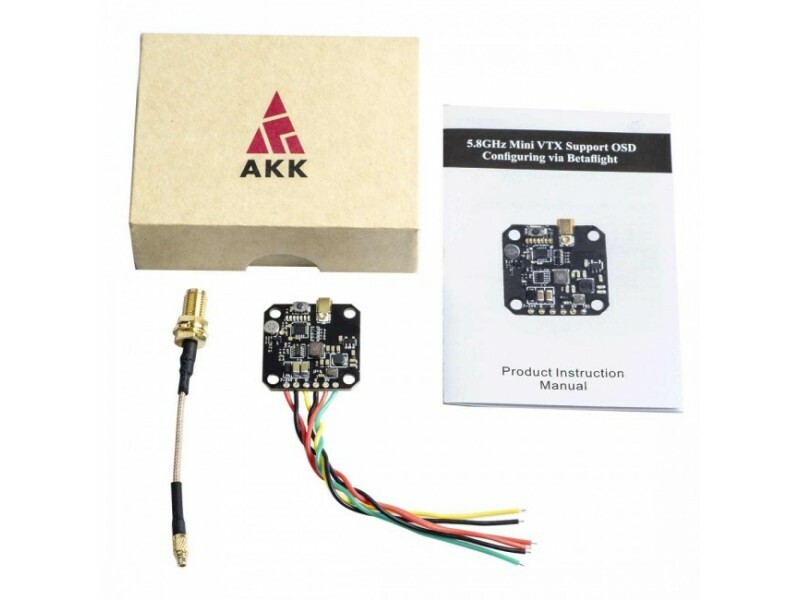 The Ultimate version of the AKK FX3 brings 3 key changes from the standard FX3. 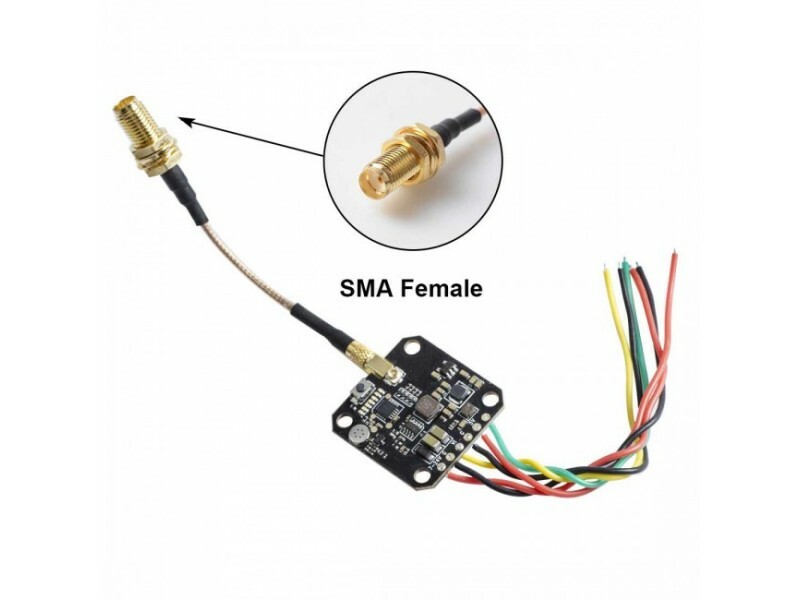 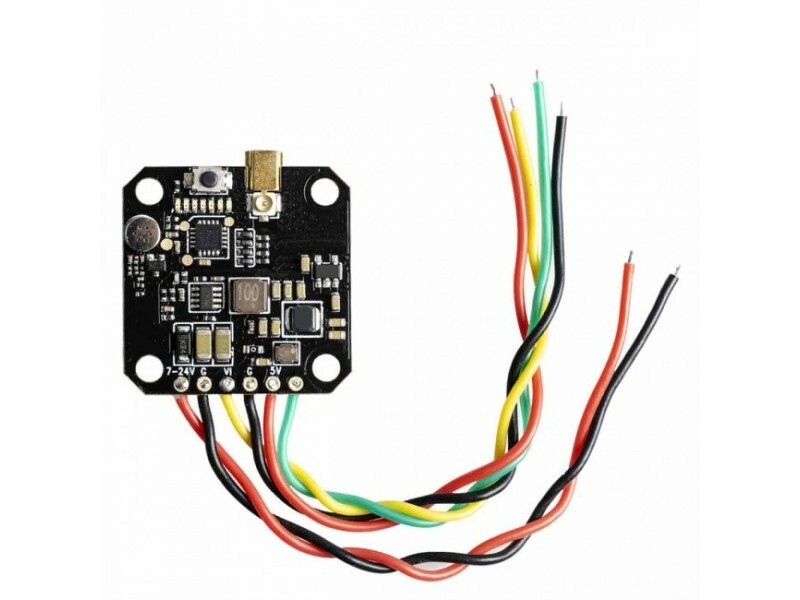 offers BOTH UFL and MMCX connectors on the same vtx! 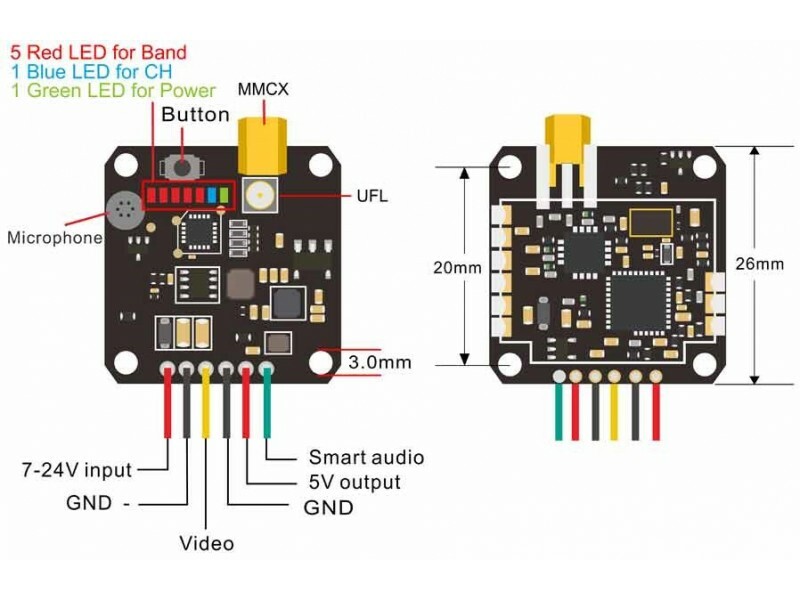 7-24V input with 5V output; MMCX+UFL connector; MIC integrated; No alphanumeric LED display; Solder pads instead of connectors. 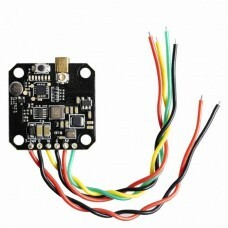 Power Supply 5V Camera @ under 0.3A max.